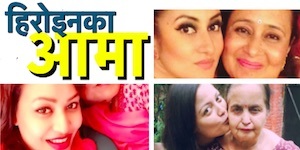 We wrote about the love affair between Malina Joshi and Anoop Bikram Shahi and the affair seem to be getting deeper as the time passes. On Thursday (March 13) actress and former Miss Nepal Malina Joshi visited a tattoo parlor in Thamel with her boyfriend Anoop Bikram Shahi. 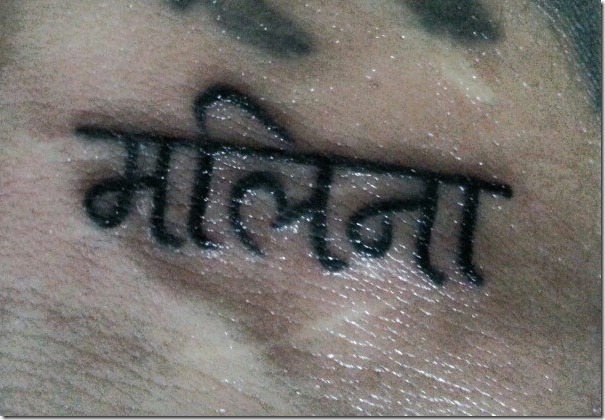 Malina shared a tattoo Anoop got on his body with his girl friend’s name. 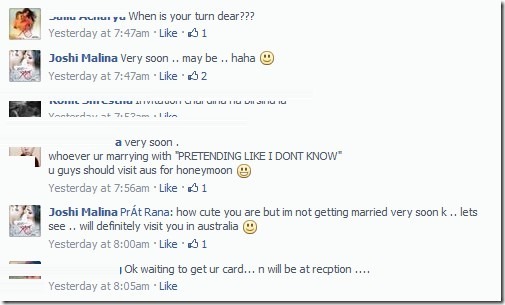 The love between the two seem to be getting stronger and Malina is mulling over getting marriage. And there is a "Very soon … may be." statement from Malina although, she said it’s not true after 13 minutes (see the screenshot below). Malina’s debut movie ‘Ritu’ is going on in theater and is gaining popularity on word-of-mouth publicity. 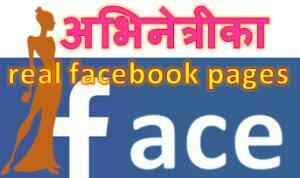 This entry was posted in Gossips and tagged Anoop Bikram Shahi, Malina Joshi, tattoo. Bookmark the permalink. Even if Malina Joshi gets married to Anup Shahi, I will think, plan and decide about proposing her for having the relation of love with me. After attaining success, I will make myself ready to have physical relation with the woman. 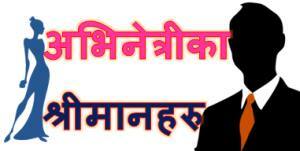 My main aim will be to provide immense satisfaction to her with full determination and even solidarity. I will leave no stone unturned during the course of winning her heart.